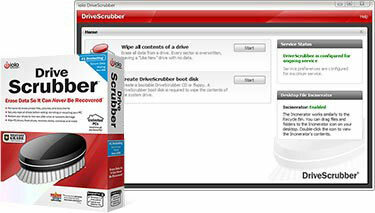 “DriveScrubber works beautifully! After cleaning out bad/dead files, my machine works much faster and better than before. A final sweep with my security software seals the deal. iolo, thanks.”-George J.